OnLive promises to deliver video games over the Internet, with no need for pricey consoles. But ISPs (not to mention Sony, Microsoft and Nintendo) can't be happy about that idea. Could your Internet bill become another reason to put down your controller? 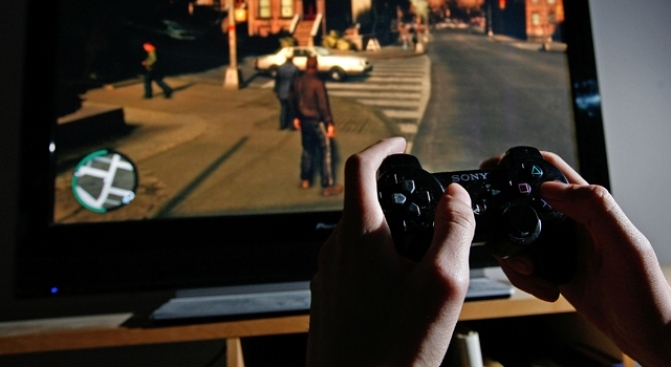 OnLive Inc., of Palo Alto, Calif., wants to stream video games over the Internet. The start-up has already signed big publishers such as EA, Take-Two and THQ. At first blush, the concept sounds great. No need to buy new video cards and other assorted computer parts every year? No need to sink hundreds and hundreds of dollars into the next generation of consoles? But -- there's always a "but" -- this is exactly the kind of thing that gives Internet service providers nightmares. Hulu, a joint venture between NBC Universal, this web sites parent company, and News Corp. showed 353 million videos in February. Add in YouTube, Myspace and video-downloading services through iTunes, Netflix, Amazon and Blockbuster, and it's easy to see where bandwidth usage is going: up. Cable and phone companies are already looking for ways to curb growing demands on their networks by charging for heavy usage. Some ISPs are putting in monthly limits on the amount of traffic subscribers can use. Comcast has already capped residential customers at 250 gigabytes per month. And Time Warner Cable Inc. is testing four plans with different caps in Beaumont. The highest plan provides 40 gigabytes per month. Every gigabyte above that, or a bit more than hour of OnLive gaming, would cost a dollar. Even AT&T rolled out a similar experiment in Reno, Nev., last year, with plans ranging from 20 gigabytes to 150 gigabytes per month. The days of "unlimited" downloads are clearly numbered. Once Internet providers get their pricing plans worked out, OnLive might not be such a big money-saver, after all.